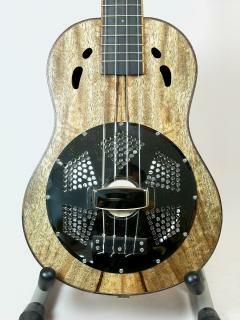 "I love my Ukes. The sycamore one I named "Lil' Carl" and he has the perfect high tone for recording. My guitar player Kris Donegan (currently on tour with Sara Evans) played it on my new record "Land Like A Bird". 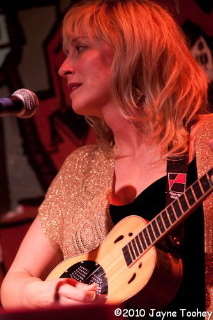 The mango uke has a deep warm tone that I love to play live and has inspired me in my writing. 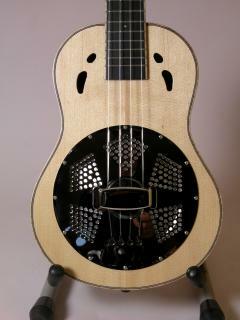 Everywhere I go people ask me about my resonator ukes and I send them directly to you! Thanks guys! "